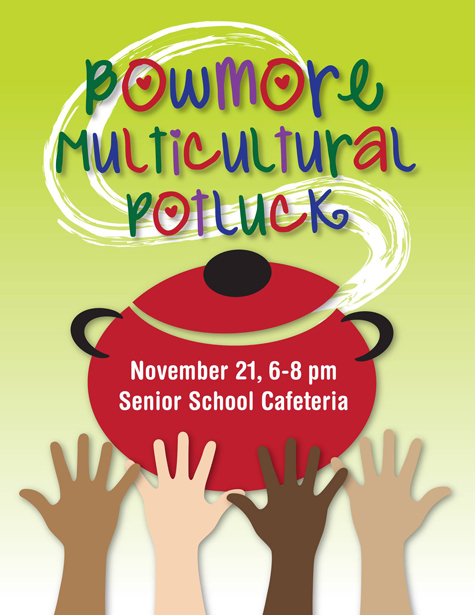 The Bowmore Multicultural Potluck & Family Portrait Night is fast approaching! Mark your calendars for Thursday, November 21, 6-8 pm. The delicious potluck dinner will be in the Senior Cafeteria. The Senior Gym will host a cultural entertainment show from 6-8 pm featuring Bollywood, Celtic, Contemporary, Hawaiian, Hip Hop, Latin and Middle Easter dance performances. Bowmore parent Kristin Lindell will be singing songs from around the world. We will also have a variety of crafts and activities including: The Swag Sisters, Jumping Clay and Nature’s Course Arts. There will be a native drumming circle in the Drama Room. 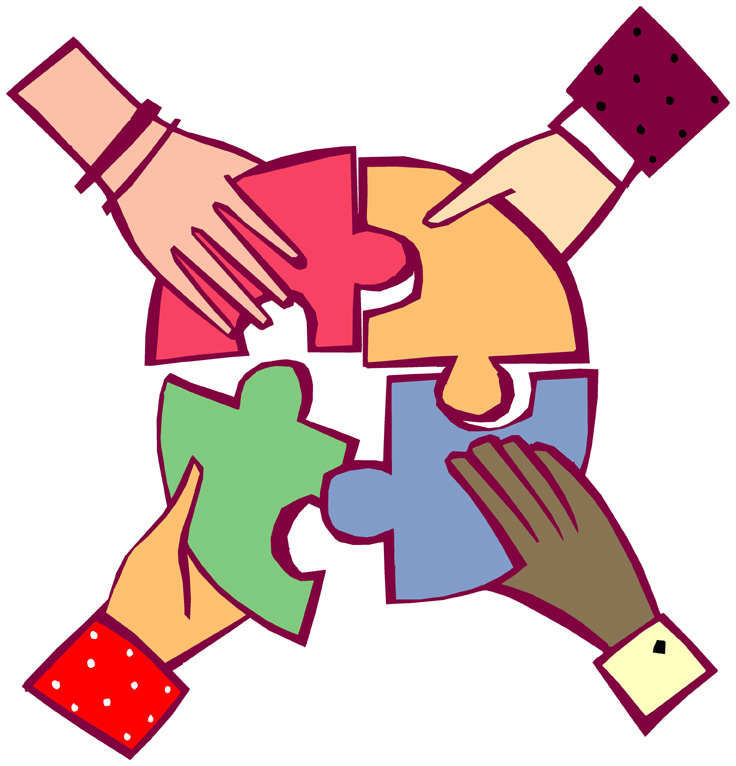 For those who like things quiet, Room 206 will host storytelling by the Gerrard Ashdale Public Library, with puzzles, crafts & activities. Wait that’s not all…there are awesome door prizes as well. There is something for everyone and the best part is that it’s all FREE!! Please bring a nut free dish that represents your heritage, your own reusable plates, cutlery and cups (for water/coffee/tea), an empty stomach and an open spirit. It’s going to be an amazing night of celebrating the wonderful cultural mix at Bowmore P.S. Come on out, make some new friends and have fun!! PS – We are collecting empty paper towel rolls for a craft project that night (people from around the world and totem poles!). If you have some please let us know and we’ll collect them. We are having a dress up area with authentic clothing from around the world. If you have items that you are willing to share, we’d appreciate them. Thanks! We need volunteers!! If you can volunteer 30 minutes during the event, please email bowmorepotluck@gmail.com.